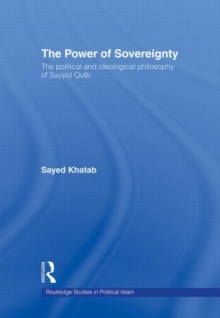 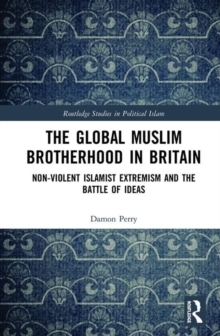 This book provides a critical and a conceptual analysis of radical Islamist rhetoric drawn from temporally and contextually varied Islamist extremist groups, challenging the popular understanding of Islamist extremism as a product of a `clash-of-civilizations'. 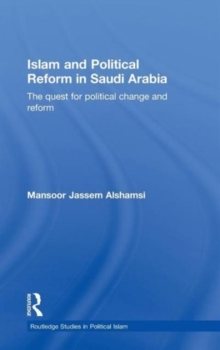 Arguing that the essence of Islamist extremism can only be accurately understood by drawing a distinction between the radical Islamist explanations and justifications of violence, the author posits that despite the radical Islamist contextualization of violence within Islamic religious tenets, there is nothing conceptually or distinctly Islamic about Islamist extremism. 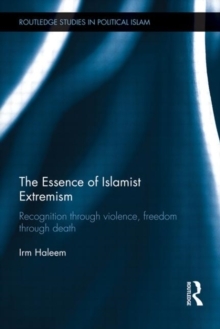 She engages in a critical analysis of the nature of reason in radical Islamist rhetoric, asserting that the radical Islamist explanations of violence are conceptually reasoned in terms of existential Hegelian struggles for recognition (as fundamentally struggles against oppression), and the radical Islamist justifications of violence are conceptually reasoned in terms of moral consequentialism. 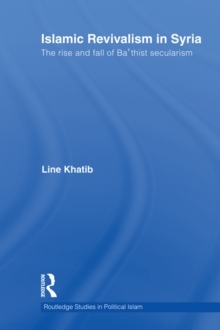 With a detailed analysis of Islamist extremist discourse spanning a wide range of contexts, this book has a broad relevance for scholars and students working in the field of Islamic studies, religious violence, philosophy and political theory.